A team of 50 fundraisers will climb one of the country’s highest mountains to raise money for research into ovarian cancer. 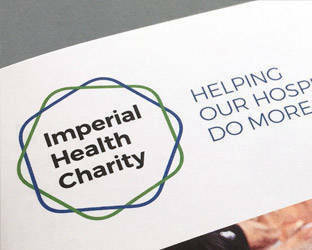 The hikers will scale Helvellyn in the Lake District in support of Imperial Health Charity’s Ovarian Care Fund. 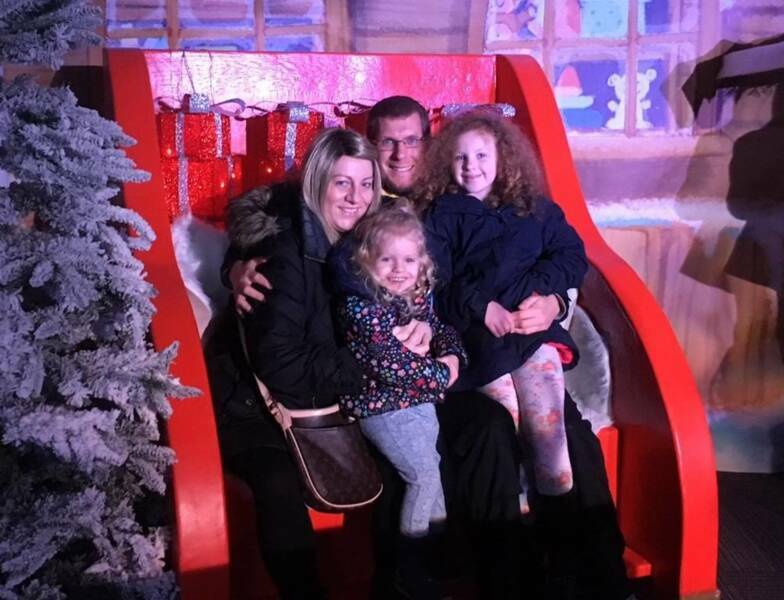 The fundraising challenge has been inspired by mum Zena Hollstein, 42, from Bury, whose life was saved after surgeons performed a pain-staking six-hour operation to remove several life-threatening tumours. The tumours had developed in Zena’s ovaries and quickly spread to her liver, spleen, peritoneum and diaphragm. After three rounds of chemotherapy failed she was told it was unsafe to operate and her chances of survival were slim. But Zena’s hope was restored when one of the world’s leading experts in ovarian cancer, Professor Christina Fotopoulou, offered to help. Within two weeks of meeting Zena at Queen Charlotte’s & Chelsea Hospital in London, Prof Fotopoulou was able to perform the life-saving surgery in January 2018. Zena, a former dental nurse, said: “I really don’t know how I survived. It was putting pressure on my lungs, on my heart, my whole body. All of this time I had a two-year-old daughter at home. “Meeting Christina changed everything. She said she would get me in for surgery within two weeks and she would carry it out personally. I remember waking up afterwards and Christina holding my hand. She said she had got it all out and I thought I was dreaming. Now on the road to a full recovery, Zena has promised to do everything she can to support Prof Fotopoulou’s ground-breaking research into new treatments for ovarian cancer. Zena’s brother, Chris Beresford, has enlisted the support of friends, family and some of his teammates at Heaton Casuals FC in Bolton to join in the challenge. The money they raise will go towards Imperial Health Charity’s Ovarian Care Fund, which has been set up to support Prof Fotopoulou’s research into advanced ovarian cancer in women. The fund will cover the cost of highly-skilled laboratory staff and essential research equipment. The challenge takes place on Saturday 8 September 2018.